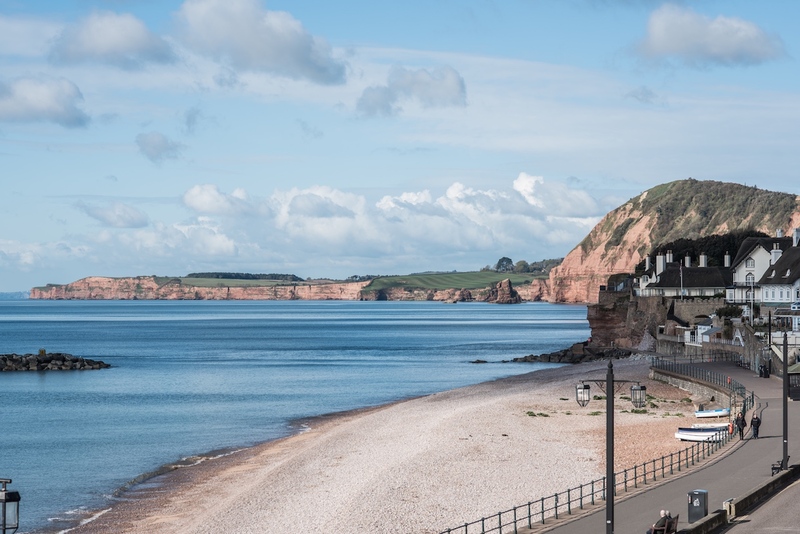 At the Bedford Hotel Sidmouth, we are fortunate to call Devon home, welcoming guests from across the globe who are seeking to relax and unwind in this incredible part of the world, with its stunning views of Lyme Bay and the Jurassic Coast. Located on Sidmouth’s beautiful seafront in the heart of East Devon, we offer a range of 40 bedrooms, all offering regency elegance. 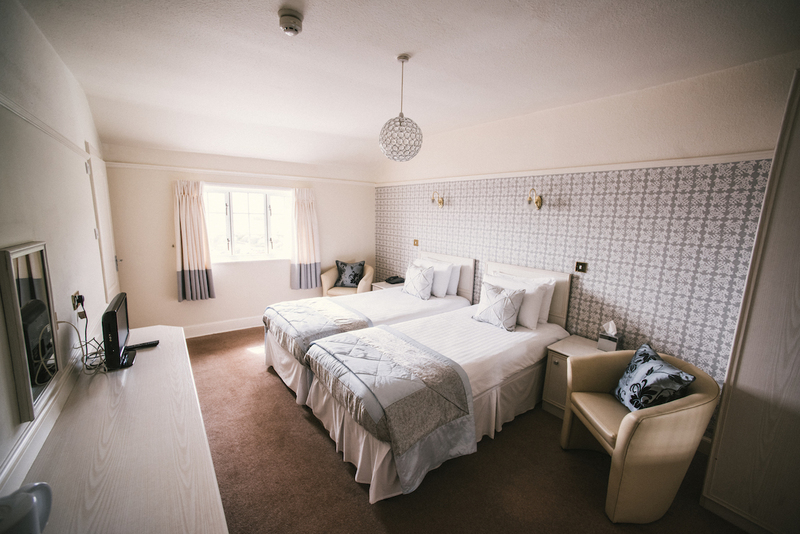 All of our rooms have been tastefully decorated and modernised but maintain their traditional feel and atmosphere, which was incredibly important to us, building upon the heritage of the Bedford Hotel. 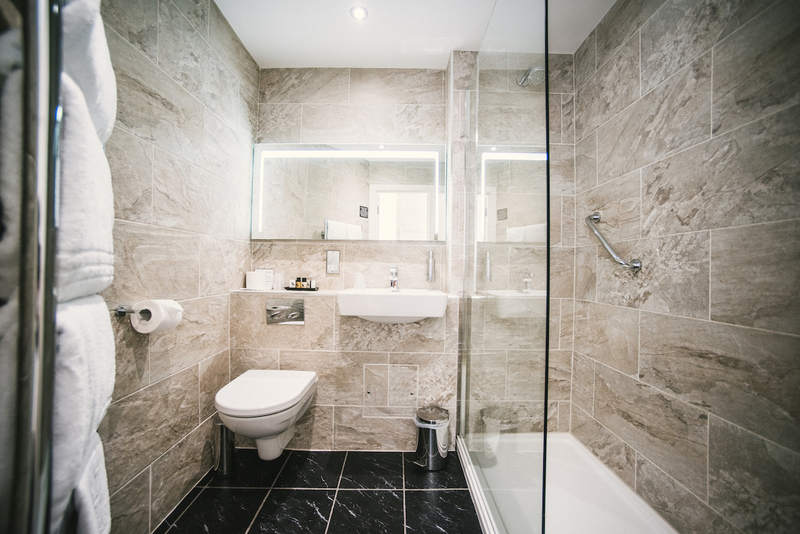 Offering spacious balconies with breathtaking views, en-suite bathrooms and a series of complementary touches, a luxurious and comfortable stay awaits you at the Bedford Hotel Sidmouth. The comfort of our guests always comes first, so we always aim to cater to any special or additional requirements you have, ensuring your stay is as special and memorable as possible. We offer a number of different room options and accommodation package, ensuring that whatever your needs we are, we’ll be able to accommodate you and welcome you to our hotel. You can find out more by visiting our Rooms page here, by emailing info@bedfordhotelsidmouth.co.uk or by contacting us on 01395 513047.